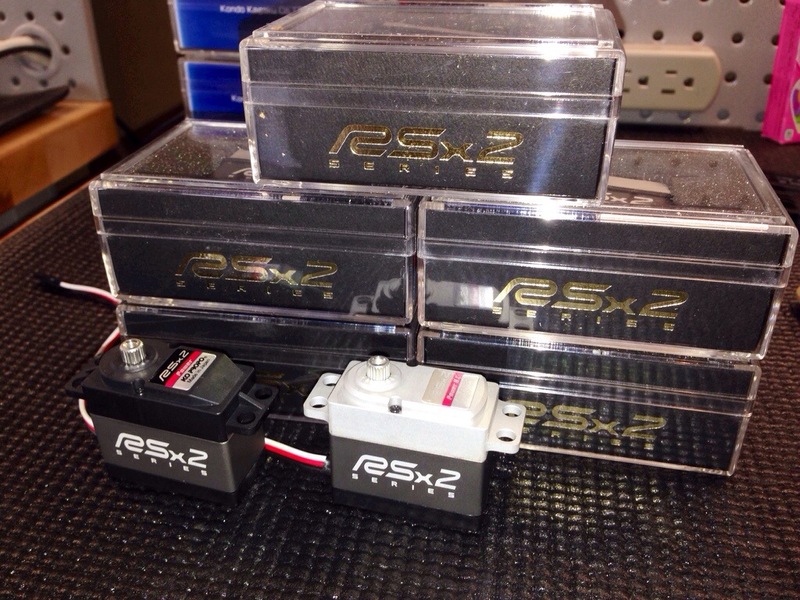 Just got the new RSx servos from KO PROPO!!!!! I will be running the RSx 2 Power HC in buggy and truggy, and the RSx 2 Power in electric buggy. These things are crazy sweet!!!! There are sooooooo many variables in racing 1/8, it’s awesome to take out the variable of servo issues. Check out these new servos and get some for your 2014 season. The new servos look amazing. I’m running an older rsx and a super classic ko servo. I wanted to ask when will the 2014 Orion engines hit the market? And have you ran the new 22 yet?? I’m really pumped to run the new servos. Ko stuff works so great. I’m not sure about the Orion engines. Sorry. Yeah I ran the .22 at TA last month. Planning on using it at DNC. It had good power and a really good feel. How are you liking the new radio? I’m assuming so far so good as you continue to use it. I’ve always missed my old school Helios and was looking at that KO radio or the one you used to run. I am really liking the feel. For me I need to run the speed on the normal setting, and then everything feels pretty linear. Do you run the KO ‘power’ servos for both steering and throttle? Is there any need for a ‘response’ servo for steering? Depends on if you run lipo direct or not. With lipo direct the power is very fast, the response will be extremely fast. In ebuggy I run the response. Response for 1/10th cars ? I was wondering about running a Power on mine as the Response is almost too fast. The power will be pretty slow unless you can have it be 7.4 going to the servo.